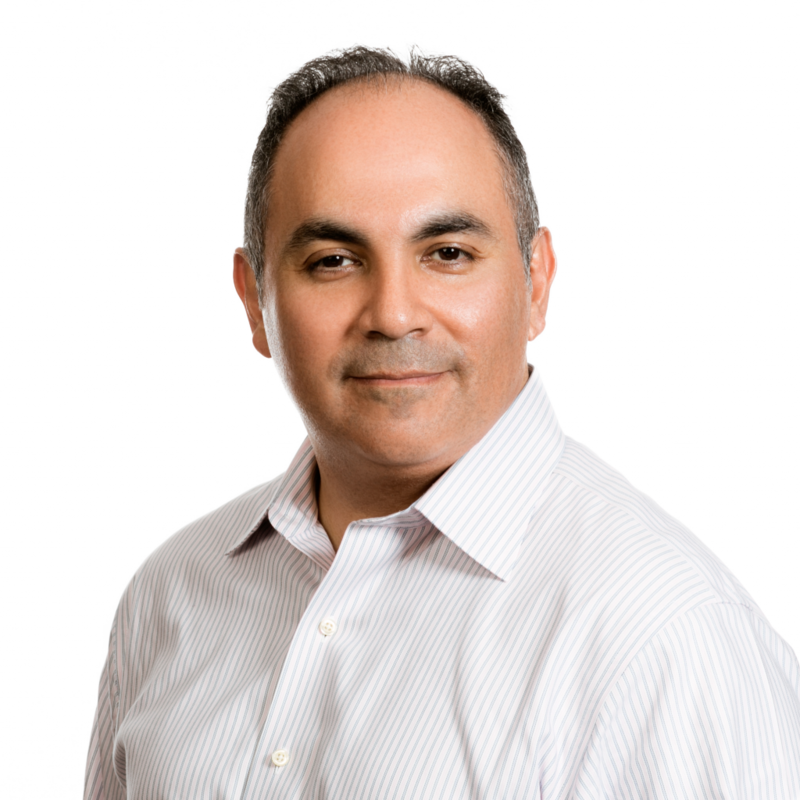 Jorge has over 20 years of experience helping companies establish and execute on successful talent strategies. He joined Fleetmatics in 2012 as the global head of Human Resources, and he helped lead the company’s explosive growth from the successful IPO in 2012 through the acquisition by Verizon in late 2016. During this timeframe, Fleetmatics tripled in revenue and headcount and was listed in Fortune Magazine as one of the top 100 fastest growing companies. Jorge now leads global Human Resources for Verizon Connect and its 4000 employees spread across over 30 global locations. Verizon Connect remains the global leader in mobile workforce telematics and workforce solutions. Prior to joining Fleetmatics, Jorge had a successful track record in HR leadership roles at Marsh, Tellabs, GE Healthcare IT, and State Farm Insurance, where he launched his career. Jorge holds a bachelor’s degree from Loyola University Chicago and an MBA from DePaul University. He currently serves on Loyola’s National Alumni Advisory Board, and is Chairman of the Board of Directors for the National Latino Education Institute (NLEI). Jorge resides in Aurora, IL with his wife and two children (21 and 18). The best companies in the world understand that the foundation to business success lies in their employee culture. Developing and nurturing a culture where people are engaged and perform at their highest potential is no easy feat. Creating an end to end experience that matches that culture from talent acquisition through the employee life-cycle is even more challenging. Like software development, where the focus has shifted beyond functional utility to an engaging customer experience; employers have had to shift beyond functional processes that serve the needs of Talent Acquisition and HR professionals to creating engaging experiences for candidates and employees that meet the dynamic needs of our modern workforce. Whether getting started as an early life-cycle company, transforming a mature company, or integrating multiple organizations through M&A, the experience will be among the most critical factors in driving success in acquiring and retaining talent.